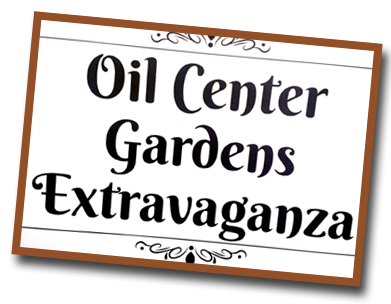 Please join us for this special event hosted by Oil Center Gardens with shopping and local artists. Don't forget to register at various shops for giveaways. Yarn Nook will have a special sale that day and you can register to win a two hour knitting class. We will be open 10am - 5pm.